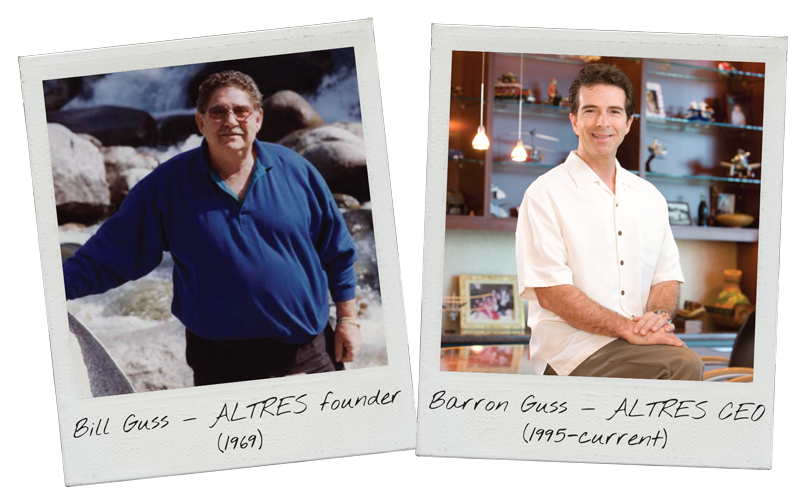 Built on 50 years of HR experience. 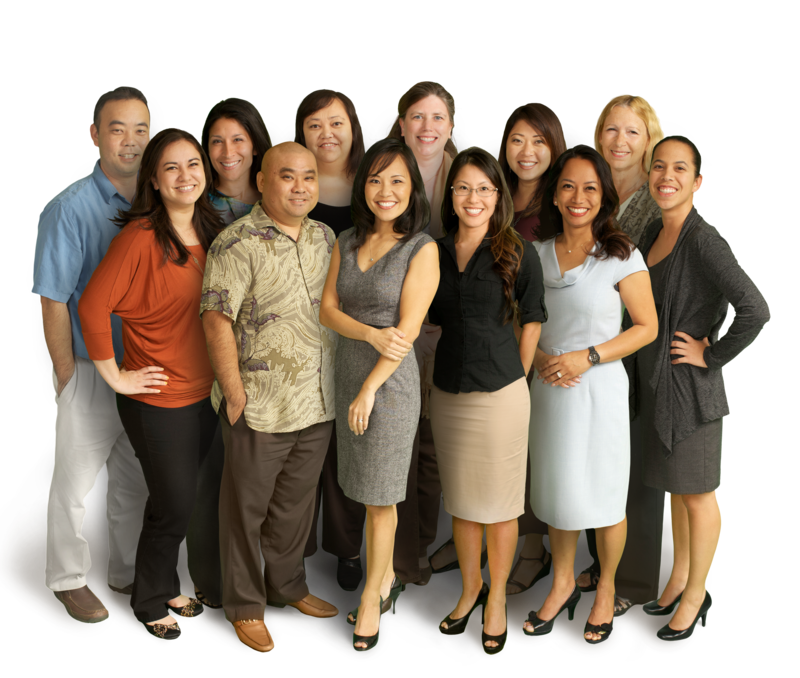 We recognized that business owners in Hawaii needed a more efficient way to manage their daily HR admin tasks, such as recruitment and hiring, payroll processing, time and attendance, benefits, as well as managing employee records. 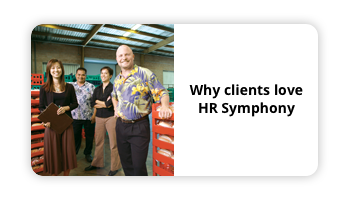 So in 2009 we developed HR Symphony, our cloud-based HR ecosystem℠. 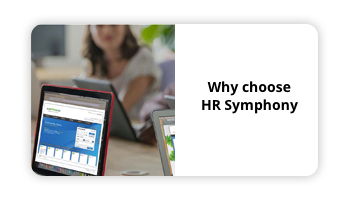 What makes HR Symphony special is that it seamlessly integrates all HR lifecycle functions into one harmonious ecosystem. 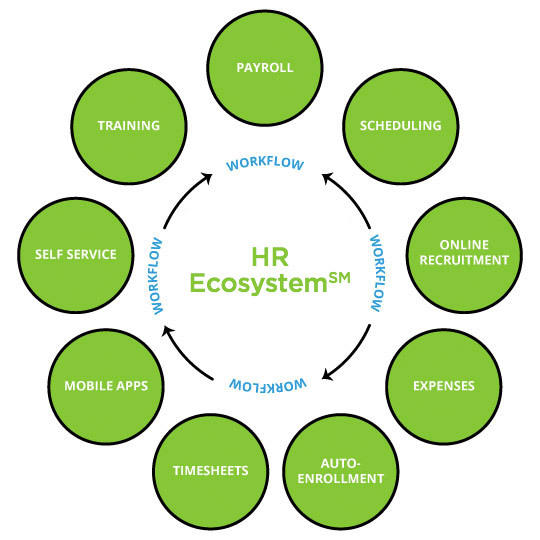 No more duplication of work. Just efficiency and convenience for our clients. 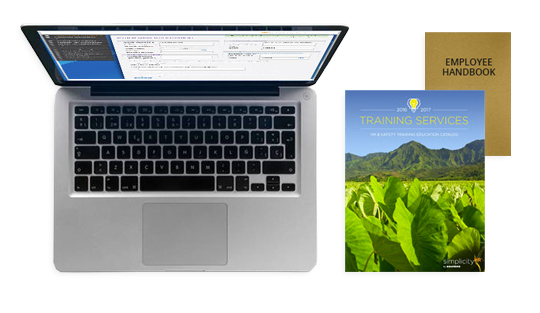 See how it helps The Maui Cookie Lady.